It is with great sadness, as a discerning enthusiast of all things Birmingham-built, that I am writing about the end of an era. Yes, I am talking about these, faithful blue and silver wheeled 73-seater boxes on wheels, that have been as big a part of Brummagem (Birmingham in local dialect) culture as Balti houses, Aston Villa, British Leyland, Slade, and the Bull Ring. The Metrobus was first introduced in 1977 by Birmingham-based constructor Metro-Cammell Weymann (or MCW). MCW mainly focussed upon bus bodies, but they have also been responsible for most of the London Underground stock – the current trains on the Circle, Hammersmith & District, Victoria and Bakerloo lines were MCW-built. The Metrobus was an integral (all-in-one) product, powered by a 180bhp 10,500cc Gardner 6LXB diesel engine mated to a Voith 3-speed gearbox. West Midlands Travel was the second biggest buyer after London Transport, buying a total of 1400+ examples. No Metrobuses are currently working in London, having been replaced by far less-characterful Dennis Tridents and Volvo B10s. NXWM have allowed the old workhorses to soldier on long after they should have been replaced. 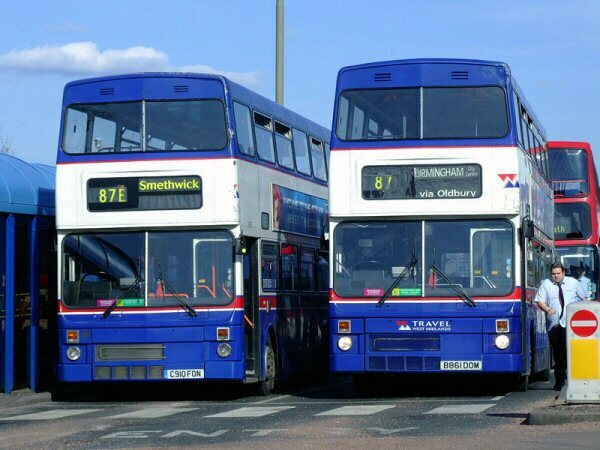 The oldest buses still running in the West Midlands are 27 years old, the youngest being 19. Not bad, eh? However, no doubt down to the incessant breeding of the high chav population of the West Midlands, NXWM expressed a wish to have a completely low-floor fleet by March 2010 so something had to give. That was the Metrobus. 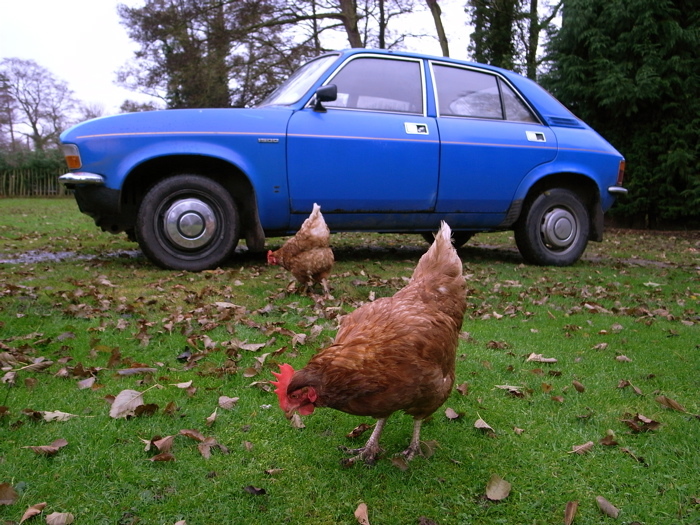 Growing up in 1990s Kings Heath meant that I was surrounded by these old beasts and spent many a young day on them. 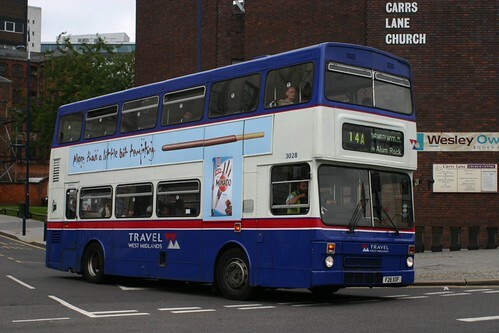 On a recent trip to Birmingham (I moved away in 1997) in the summer of 2009, I made it my mission to have one last Metrobus trip – and I did – on #3028 F28 XOF, running route 95 to Chelmsley Wood, to be exact. Okay, so it ended up being an hour trip to the worst bit of Birmingham, but still, it was worth it. Now just 24 of these remain in service (as of November 2009), with 143 taken out in 2009 alone. Here, then, endeth an era of a great, reliable old British bus (albeit with German transmission.). RIP MCW Metrobus 1977-2009. Fortunately, all isn’t lost. The spirit of the Metrobus lives on. Any city running Stagecoach bus services has this privelege. 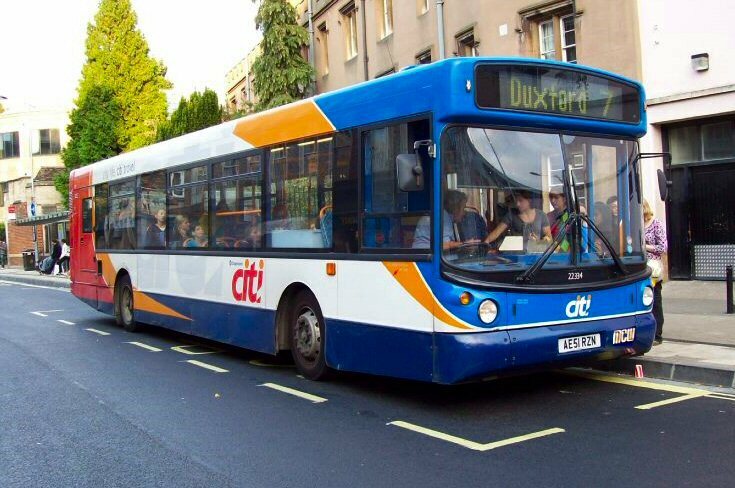 The predominant single-decker in Stagecoach fleets (save for the yawnsome Dennis Dart/Enviro200) is the Anglo-German MAN 18.220, bodied almost always by Alexander in their stylishly bug-eyed ALX300 style. These beasts are, like the Metrobus, Voith-transmissioned and their screaming retarders and whining gearboxes carry splendid echoes of the old faithfuls. Even the Stageoach-issue orange print-on-dark blue moquette adorning the interiors reminds one of the TWM beasts. The spiritial successor to the Metrobus, the MAN 18.220/ALX300 single decker beloved of Stagecoach. This is AE51 RZN, of Cambus. MCW logo added for irony. so, if you miss the clanky Brum-built double decker, just step on a Stagecoach ALX300-bodied MAN 18.220. I assure you, you won’t be disappointed! I also grew up in Kings Heath and the 18 service used to thunder down my road. In Kings Norton, it was great fun watching Metrobuses struggle up the enormous hill there. Rapid they certainly were not! It’s a shame to see them go at long, long last. There are still 11 Metrobuses in service at 25 January 2010! Four at Perry Barr (possibly only for the next week or two) – try Sutton Coldfield to Birmingham routes 904/5 between 09.00 and 09.30 after they come off schools and before they go back to depot – and seven at Acocks Green (possibly until Easter) – your are most likely to find two or three all day on the route 72 (Solihull to Chelmsley Wood) – four are used on schools and Stratford College runs. Things have changed now but it is still possible to get a Metrobus. The Stratford College contract ends on 2 July for this year and they are supposedly lasting until then. There are still five in use at Acocks Green with another out of use at the moment. They finished all day weekday last week but still come out on a variety of workings around Acocks Green and Solihull on Saturday. Mon to Fri they work to and from Stratford College – the public can travel on them for £3.30. More developments: Saturday working now seems to have finished, none being noted the last two Saturdays. The Stratford College routes 220 and 221 and various workings on the 11 and 37 after School work remained at least until last week. There were six working again but 2835 and 2871 had problems at the end of last week. 2832, 2849, 2988 and 3022 were out. For 11A try 15.30 with seats usually from Bordesley Green East to Acocks Green and for 11C try 15.20 Acocks Green to Kings Heath. Various 37s Solihull-Acocks Green-Birmingham possible later in the evening peak. You may like to read my article on the Metrorider. Remember these well from my time in Brum. The last few running had been refurbished by Marshalls. This was body only – the mechanicals were still going strong. Some of the earlier ones had Rolls Royce engines which were faster but used more fuel and oil. The metros outlasted the Scanias and Lynxes that followed them. Overall a good bus using tried and tested components only limited by the MCW bodies.